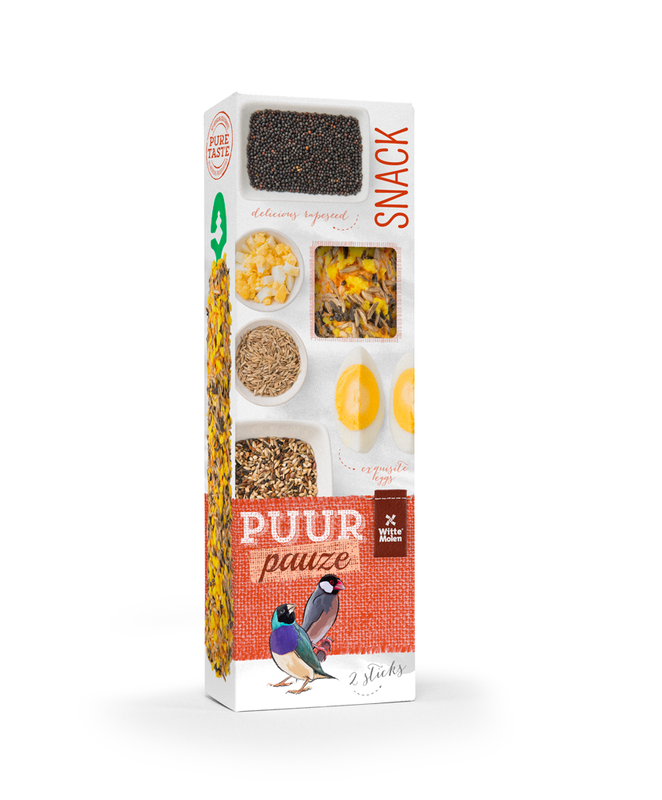 Today, new nutritional products for birds, small mammals, pigeons and poultry are delicately crafted, which puts this knowledge to good use. 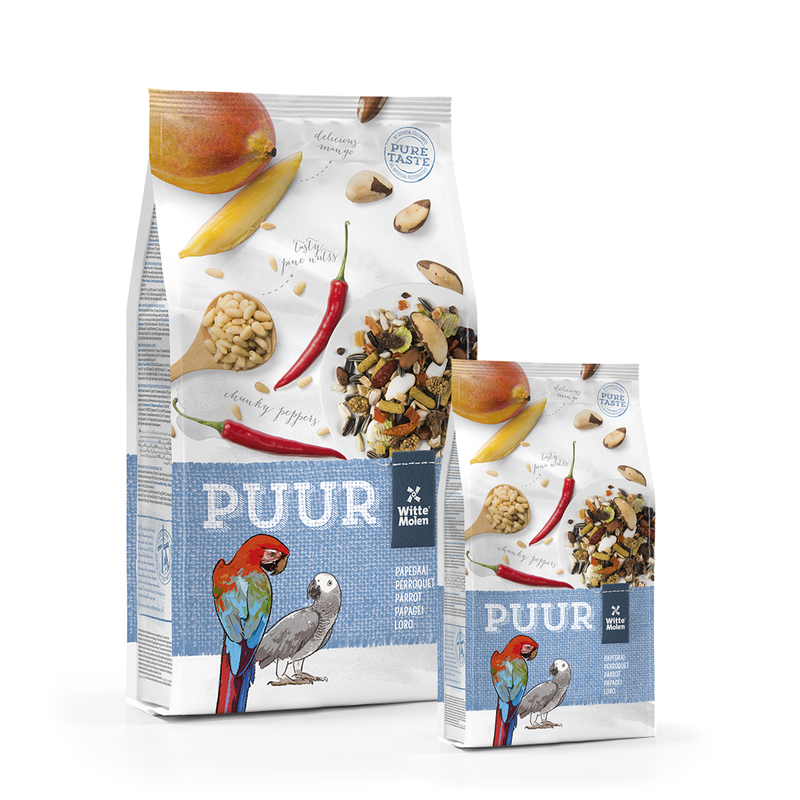 By working together with professional breeders, Witte Molen now is one of Europe’s leading producers of food for birds and small mammals. 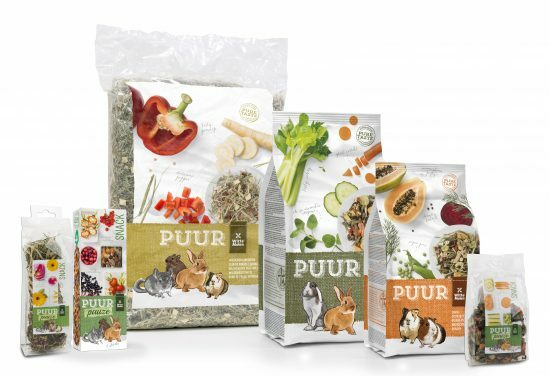 Witte Mollen Puur is premium line of food for small mammals and birds.